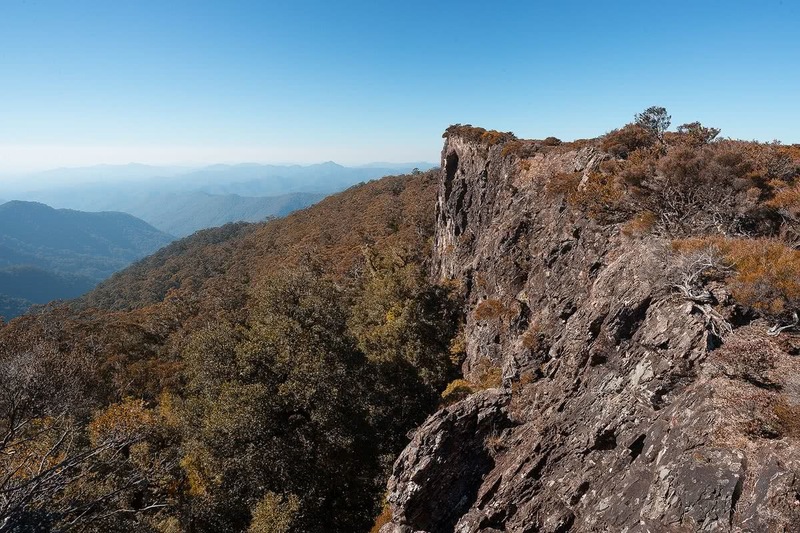 There’s a reason why Liam Hardy keeps returning to New England National Park – he finds himself in complete awe of its natural beauty and ruggedness every single time… This weekend was no different. With a recently purchased new tent and sleeping bag, he needed an excuse to get out and put them to good use. 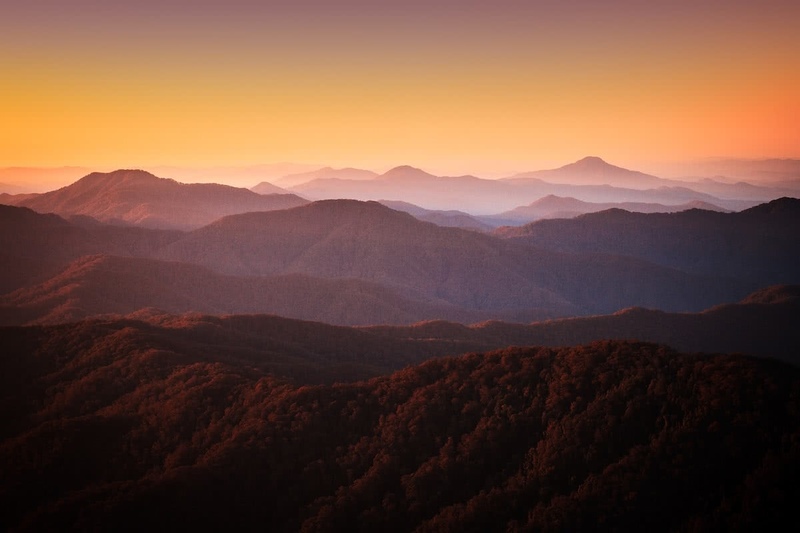 We couldn’t think of a better place than New England National Park! I hit the road from home in Coffs Harbour at 2pm on Sunday afternoon, headed west along Waterfall Way and arrived at Point Lookout a couple of hours later. 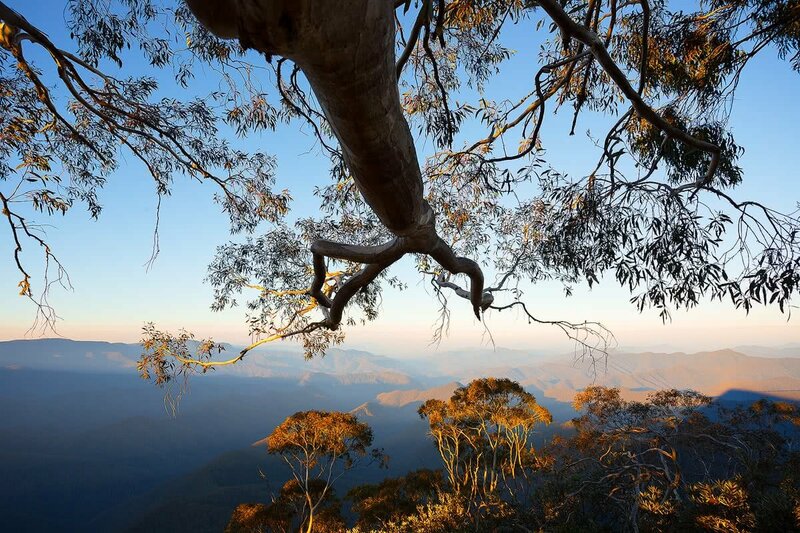 It’s safe to say that the view from Point Lookout is one of Australia’s best. Perched at 1564 metres, you can see all the way to the ocean across the ranges on a clear day. Camera in hand, I snapped a few photos from the platform before making my way to Thungutti campground. The place was dead-quiet and empty except for the occasional outburst from the local kookaburras. I coughed up my $6 for the camping fee (a bargain if you ask me), took my pick of the campsites and got started building up a roaring fire before dark. Firewood was plentiful and the campsites were immaculate all thanks to the local rangers – legends! The night ahead was chilly with temps dropping below zero, but I kept cosy by the fire under a starry sky. A warm cuppa would have been slightly more satisfying than the ice-cold beer I had clutched between my numb fingers. I woke to my alarm just before 6am, reluctantly crawled out of my sleeping bag and drove back up to the lookout to watch the sunrise and snap a few photos. I got more than I’d hoped for when I stumbled across two stiff-nippled, half-naked backpackers getting changed in the carpark after spending the night in their two-door. I just smiled and waved. 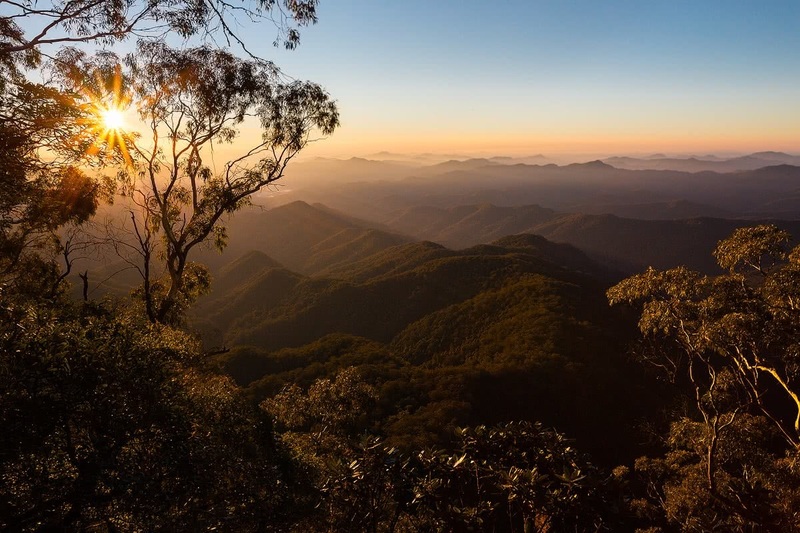 After filling up on brekky back at camp I trudged off along the walking track to the Cascades loop & Wrights Lookout – two incredibly different experiences along one breathtaking circuit. 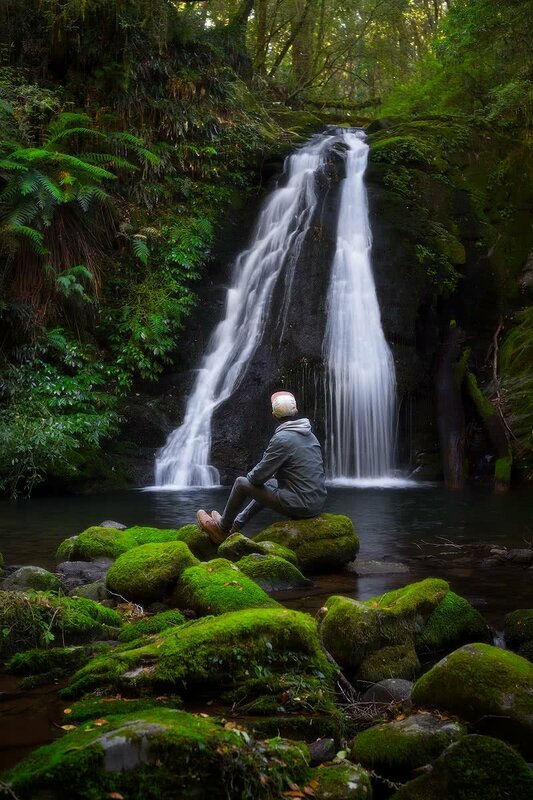 The Cascades track led me down through lush, eerie forest to Five Day Creek, the kind of magical place you’d expect to find the cast of FernGully enjoying their retirement. On the other hand, Wrights Lookout is a rocky plateau with panoramic views across the entire National Park, all the way to the coast. This rugged volcanic formation is home to only a handful of unique plant species capable of surviving extreme conditions. I sat for half an hour to take in the view and have a bite to eat before hiking back to camp and calling it a day. Although I would have loved to spend another day and night exploring the park, work was calling my name in the far-off distance. Apparently, the weekend was over, but I’ve left a few tracks unexplored for my next visit to paradise. 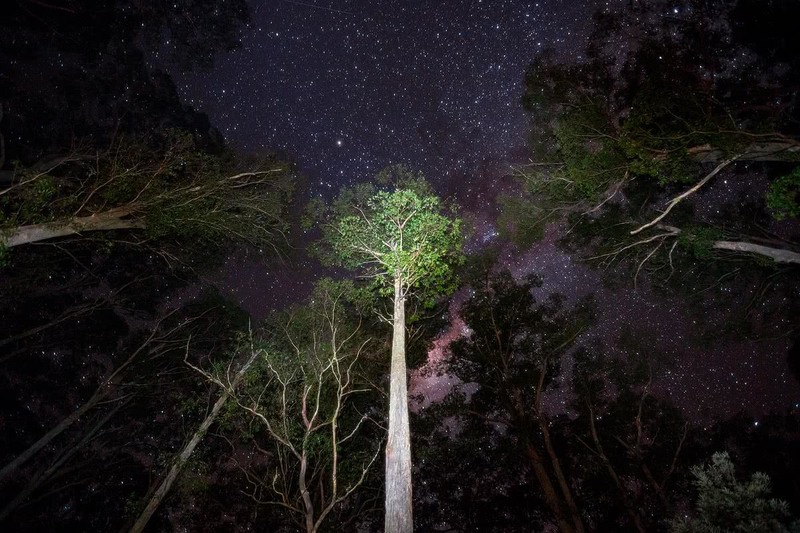 New England National Park is located 554km North of Sydney via The Bucketts Way & Thunderbolts Way. From Armidale, follow Grafton Road for 75km until you reach the signed park entrance. Alternatively, you can travel to Urunga along the M1 and exit on to Waterfall Way. Follow signs to Ebor – the park entrance is 11km past Ebor on Grafton Road towards Armidale. From Brisbane, travel 445km via the M1 & Armidale Road from Grafton, or 518km via Coffs Harbour & Waterfall Way. 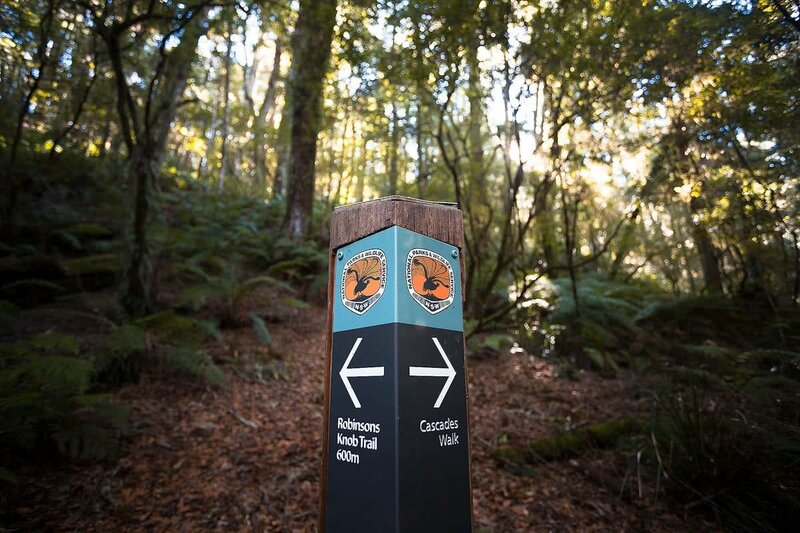 The park offers walking tracks for beginners up to experienced hikers. 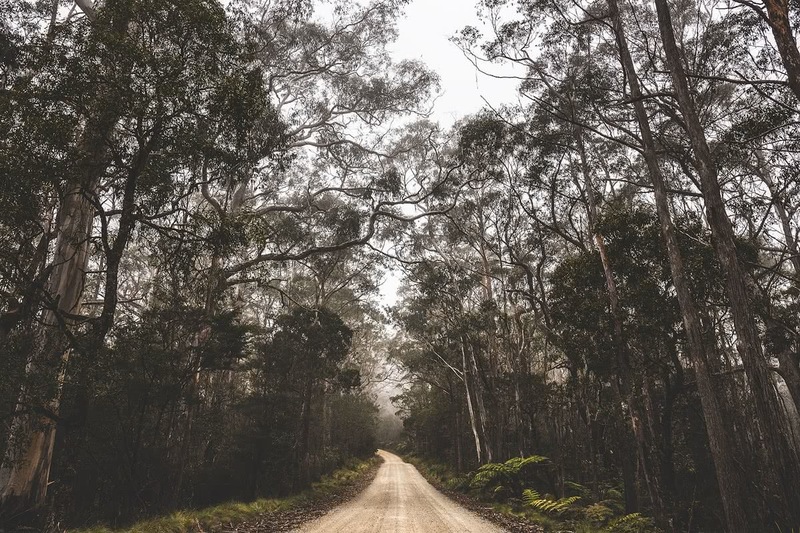 If you’re craving a real challenge you can even tackle the Wilderness Walk, a multiple-day hike covering 33km down the range to the Bellinger River. 6.5km return for the Cascades circuit and Wrights Lookout.